Replacement Tweezer Test Leads (1 pair) for Smart Tweezers STAD. 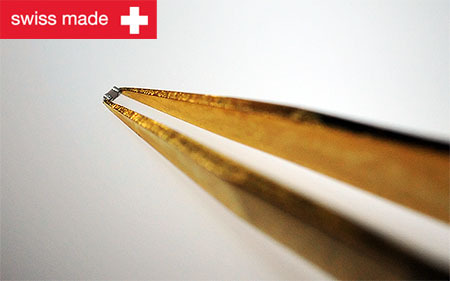 High-precision type for handling extra-small SMD components. 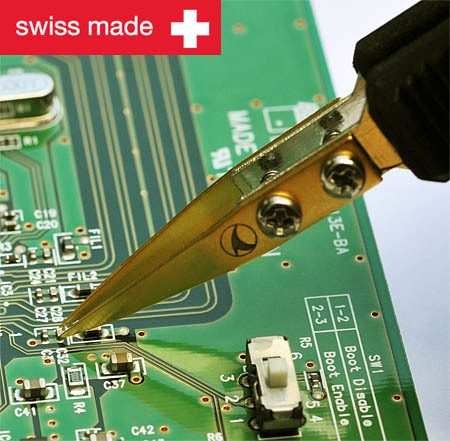 Custom-made in Switzerland for Advance Devices. 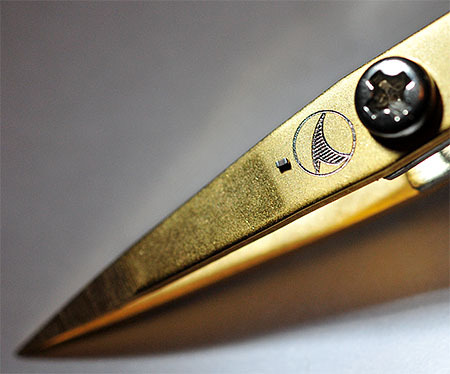 Can be easily mounted on Smart Tweezers and precisely adjusted when your task requires this type of probes. Copyright © 2006 Smart Tweezers Store. All Rights Reserved. Shopping Cart powered by 3DCart.